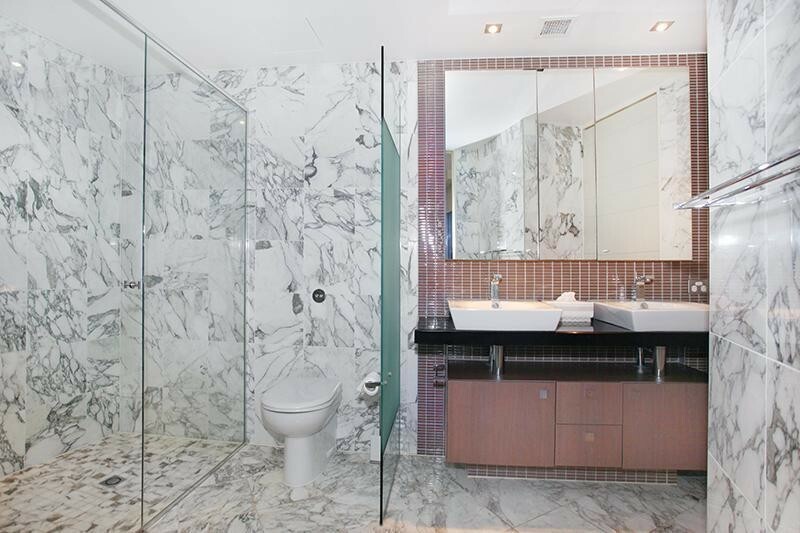 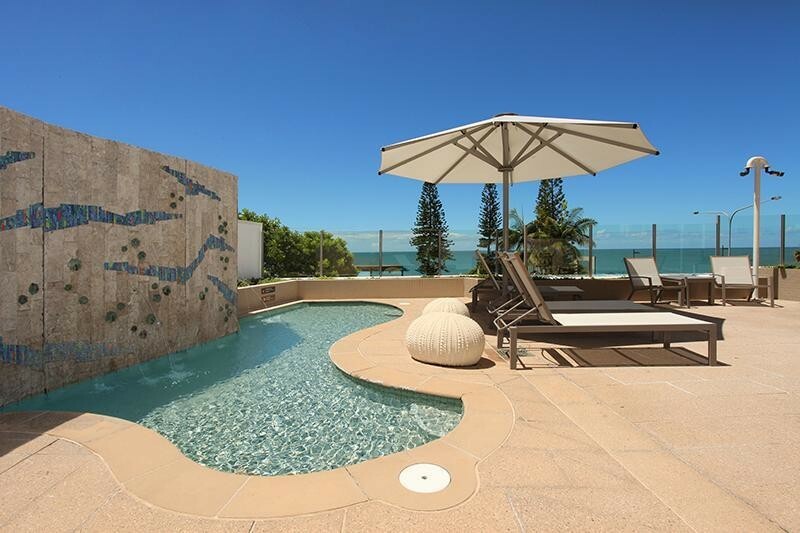 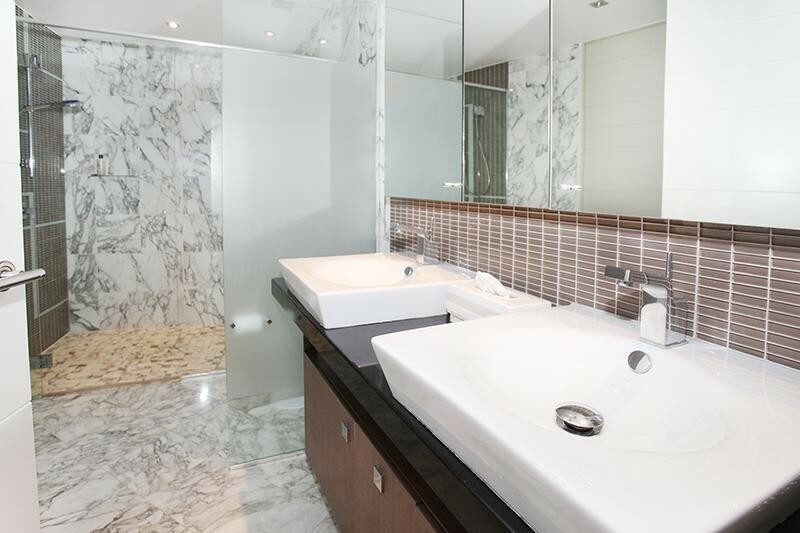 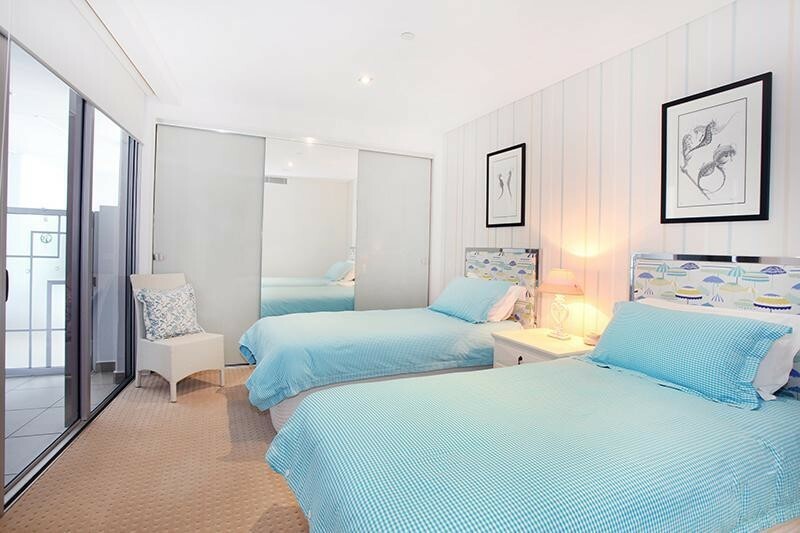 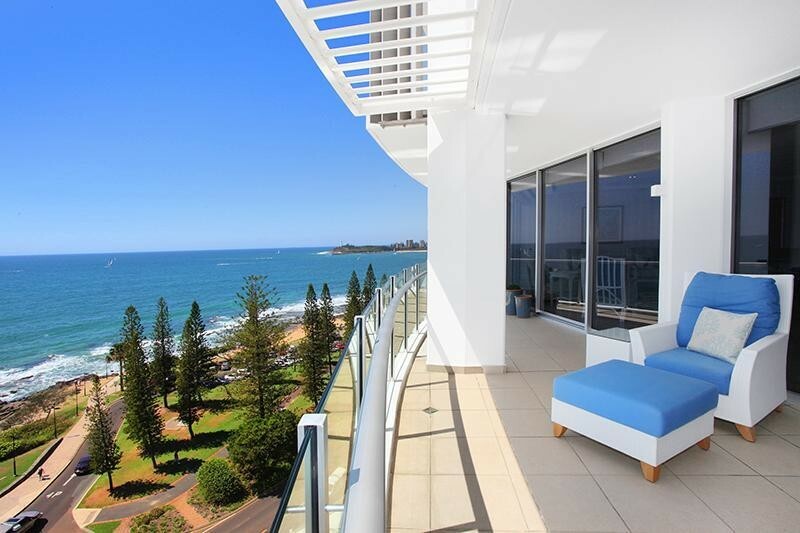 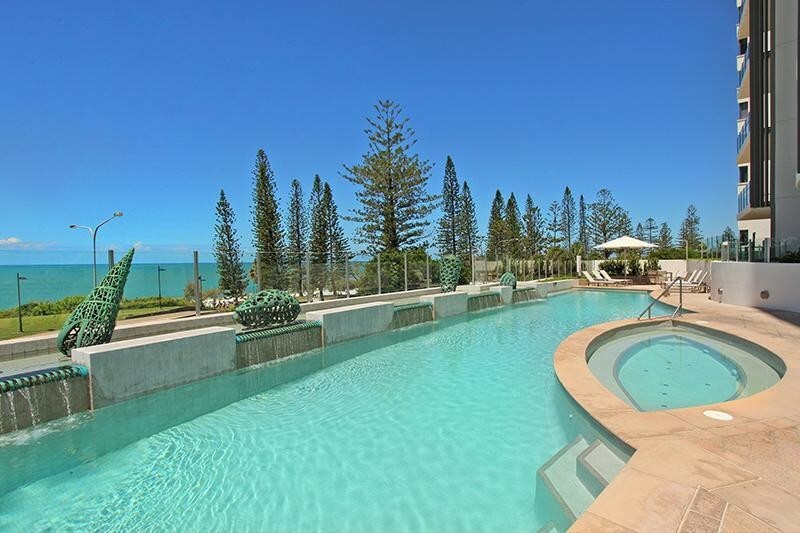 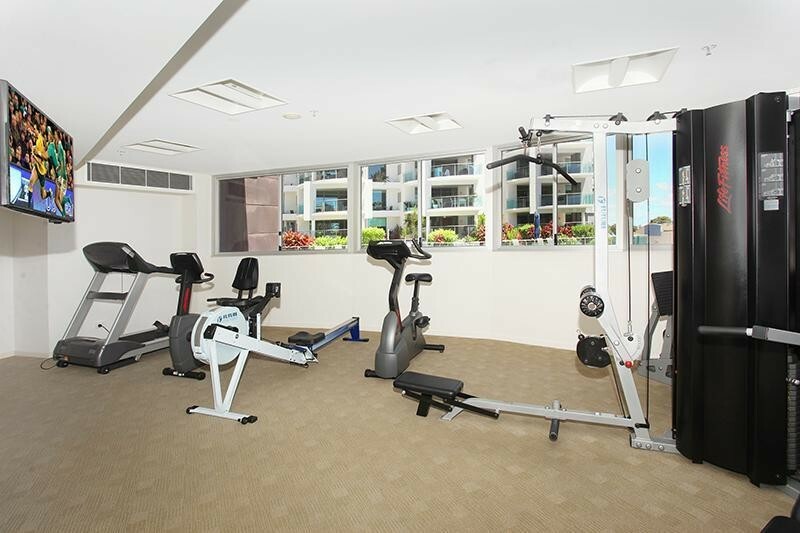 902, 101-105 Mooloolaba Esplanade, Mooloolaba, Queensland 4557 | Sunshine Coast Wide - 23060. 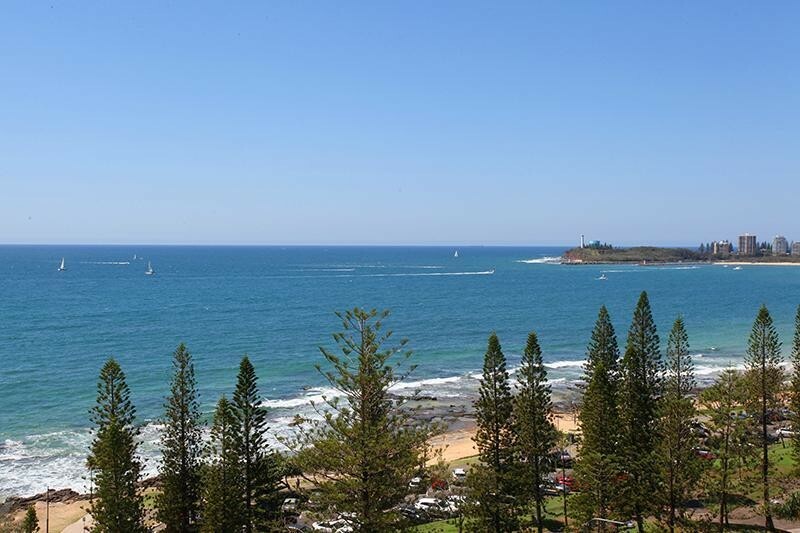 Real Estate Property For Sale on the Sunshine Coast. 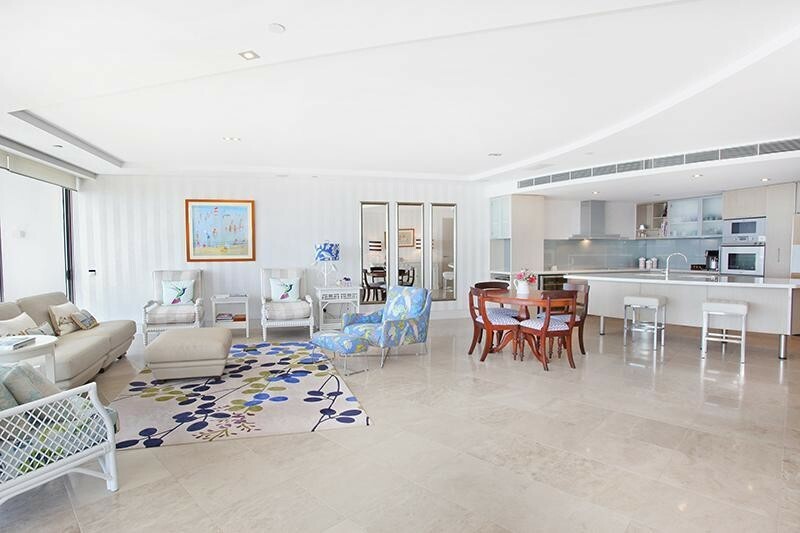 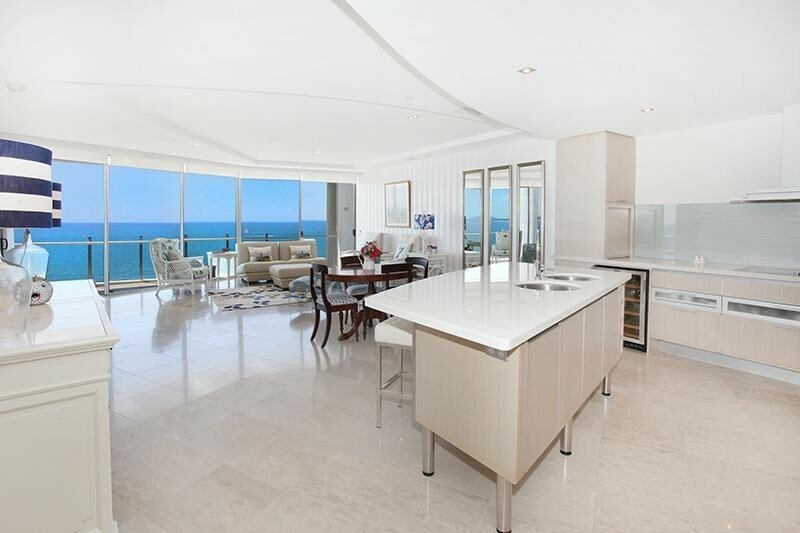 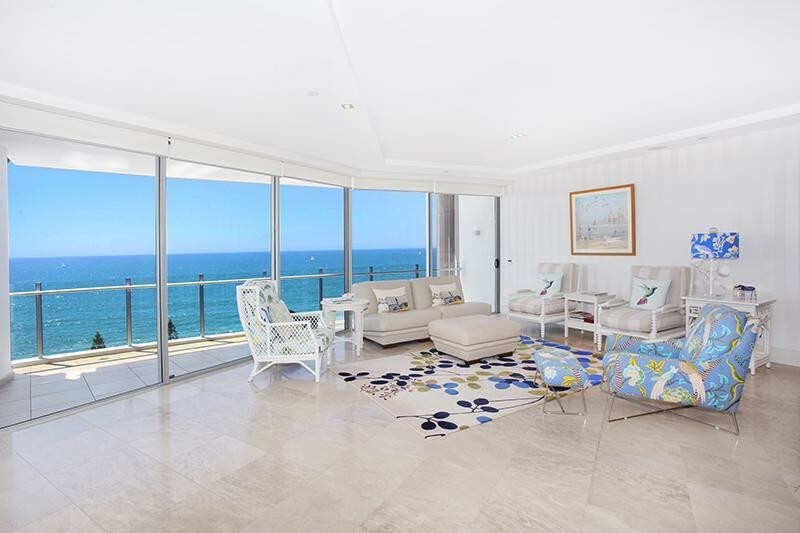 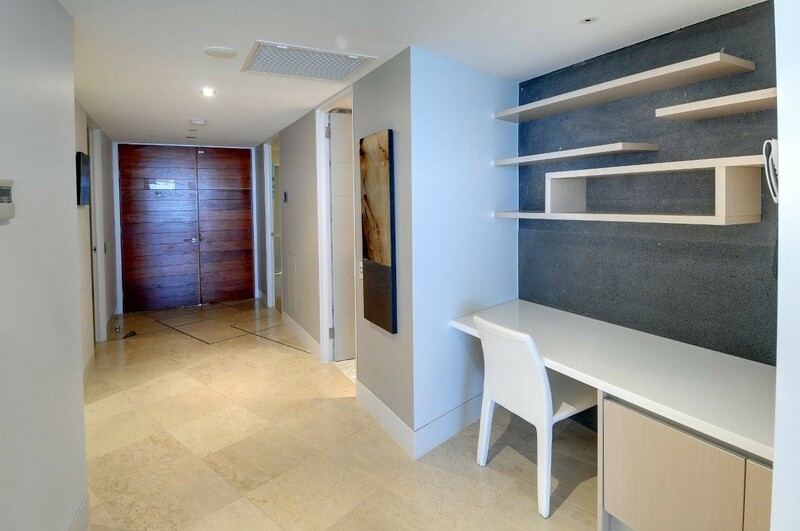 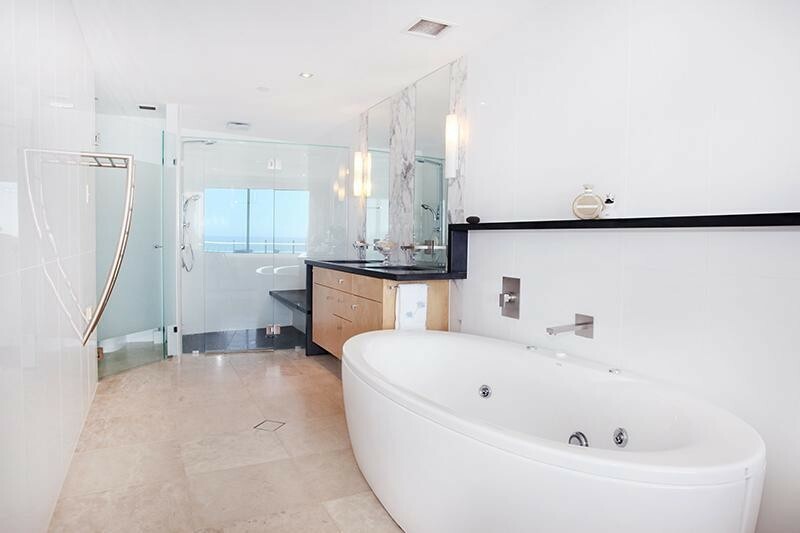 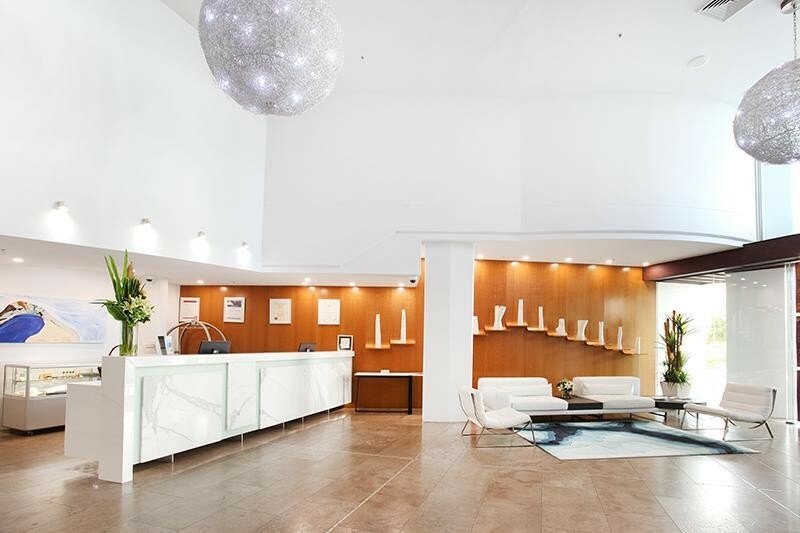 THIS OUTSTANDING SPACIOUS OPEN-PLAN 3 BEDROOM SUB-PENTHOUSE OPPORTUNITY IS POSITIONED ON LEVEL 9 IN THE SOUGHT-AFTER OCEANFRONT RESIDENTIAL BUILDING KNOWN AS OCEANS MOOLOOLABA, ON THE MOOLOOLABA BEACHFRONT ESPLANADE. 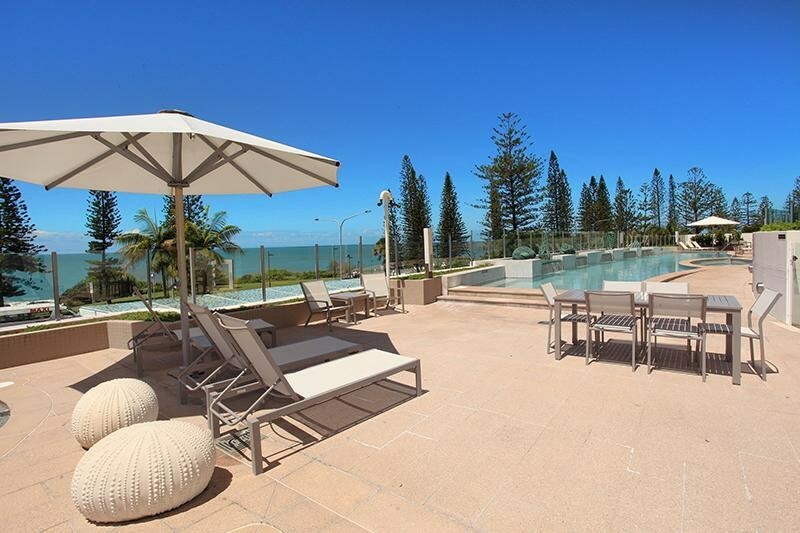 OCEANS, IS THE ONLY 5 STAR RESORT WITH COMMON AREA FEATURES SUCH AS THE PRIVATE CINEMA, FREE-FORM POOL WITH SPA & CHILDREN WADING POOL, FITNESS GYM EQUIPMENT, STEAM ROOM AND IT IS PERFECTLY LOCATED ON ONE OF AUSTRALIA'S BEST BOUTIQUE RETAIL SHOPPING STRIPS AND OPPOSITE ONE OF AUSTRALIA'S SAFEST SURF BEACHES. 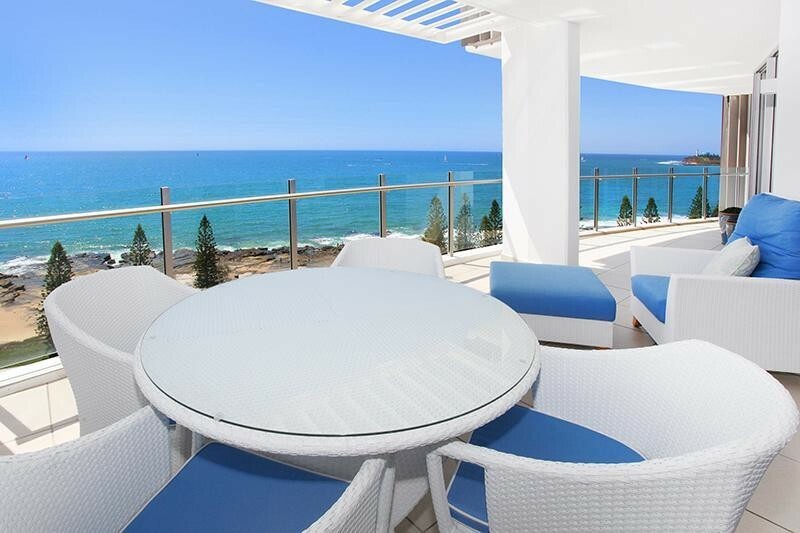 TRULY EVERYTHING IS AT YOUR DOOR STEP WITH DOZENS OF GREAT RESTAURANTS & CAFES IN THE MOOLOOLABA PRECINCT TOO. 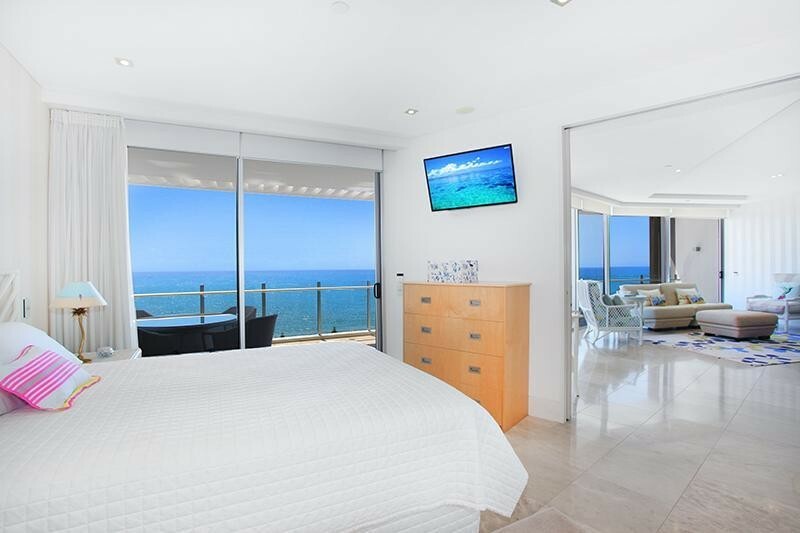 Lot 902 OCEANS OFFERS A UNIQUE COMBINATION OF UNINTERRUPTED EXPANSIVE OCEAN NORTHERLY VIEWS, INTERNAL SPACIOUSNESS AND PURE LUXURY & WOW FACTOR FROM THE MOMENT YOU ENTER THROUGH THE DOUBLE DOOR ENTRY. 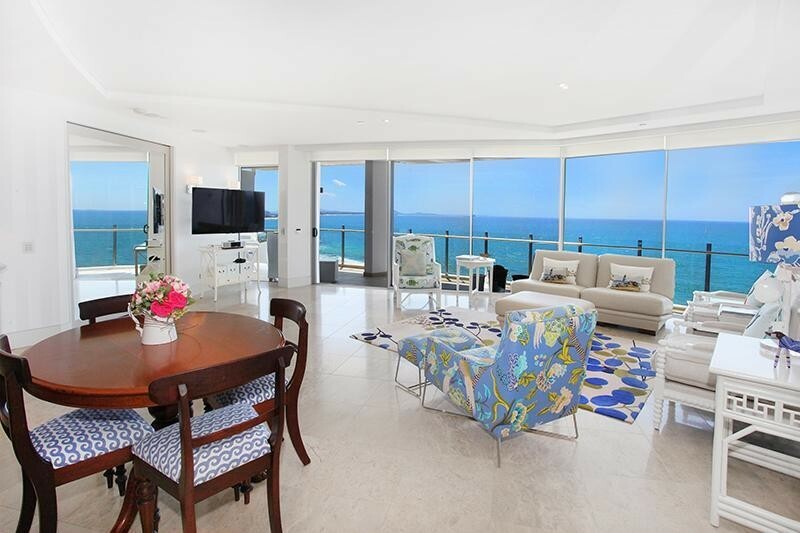 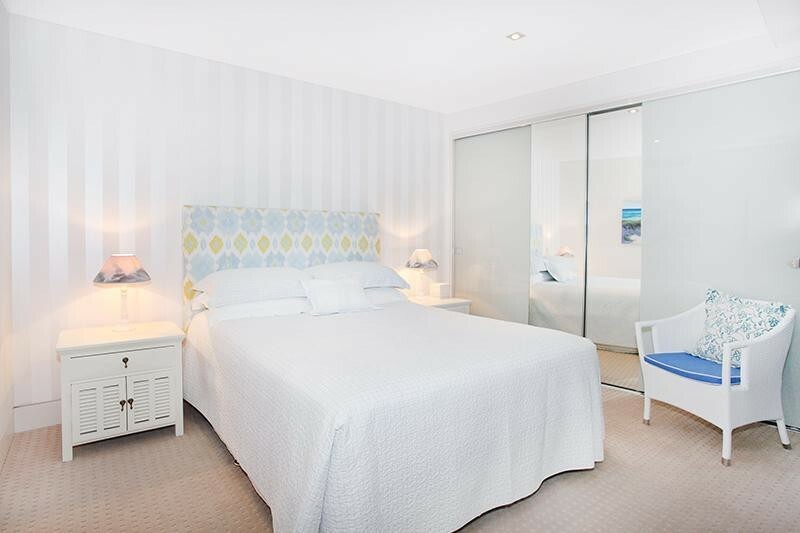 WITH ITS HIGH QUALITY FITTINGS AND DESIGNER FURNISHINGS 902 OCEANS IS IN A CLASS OF IT'S OWN AND IS CERTAINLY CONSIDERED AS A TROPHY BEACHFRONT ESPLANADE PROPERTY. 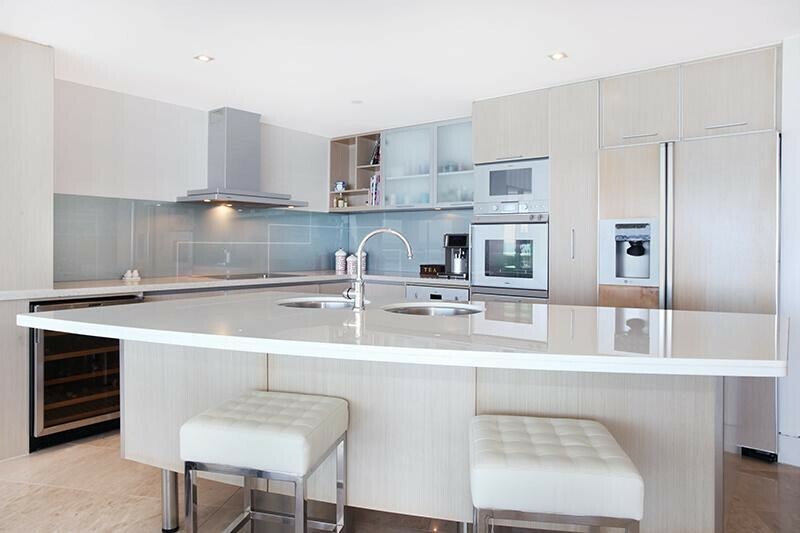 INTERNAL FEATURES COMPRISE OF THE HIGH-QUALITY ISLAND BENCH KITCHEN WITH APPLIANCES INCLUDING GAGGENAU COOKING FIXTURES, DOUBLE-DOOR FRIDGE, WINE FRIDGE, THEN MOVE TO THE LIVING AREA TO EXPERIENCE THE BUILT-IN SURROUND SOUND FOR THE ENTERTAINMENT VALUE PLUS SO MUCH MORE. 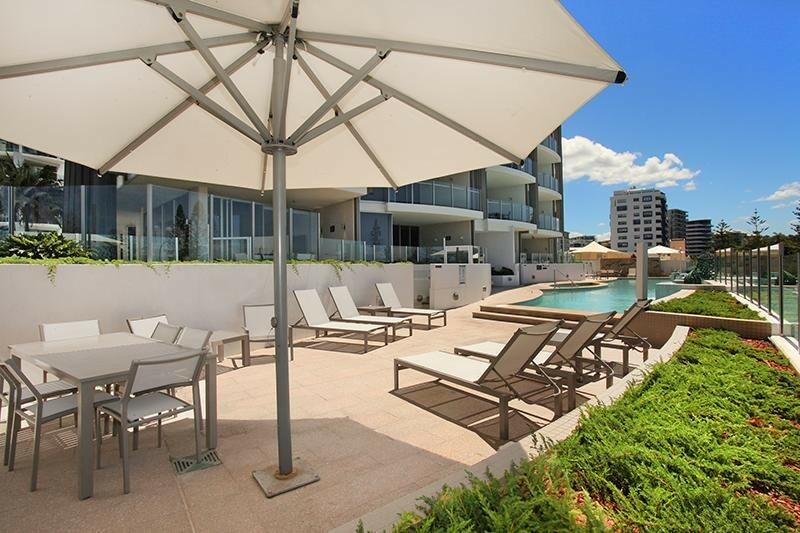 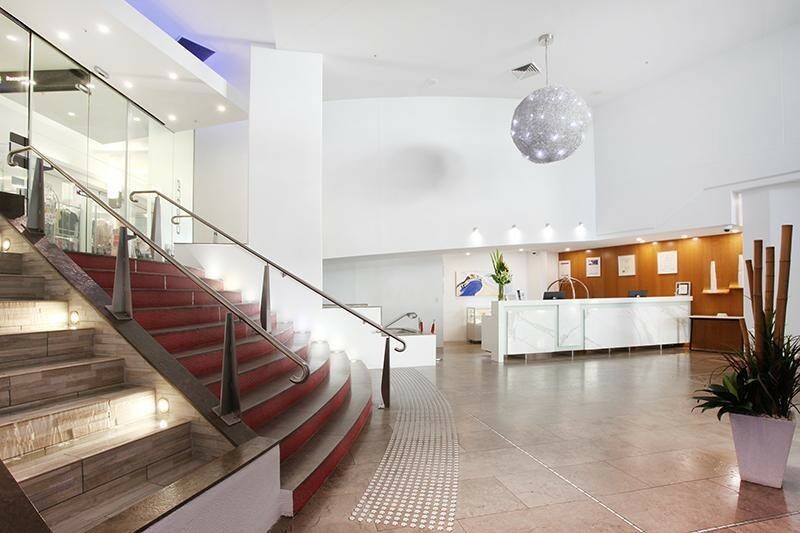 THE REAL BENEFIT IS THE SECURE BASEMENT 2 CAR-PARKS AND A MASSIVE 17m2 LOCK-UP STORE ROOM WHICH IS VERY UNIQUE IN PRIME LUXURY RESIDENTIAL BUILDINGS IN MOOLOOLABA! 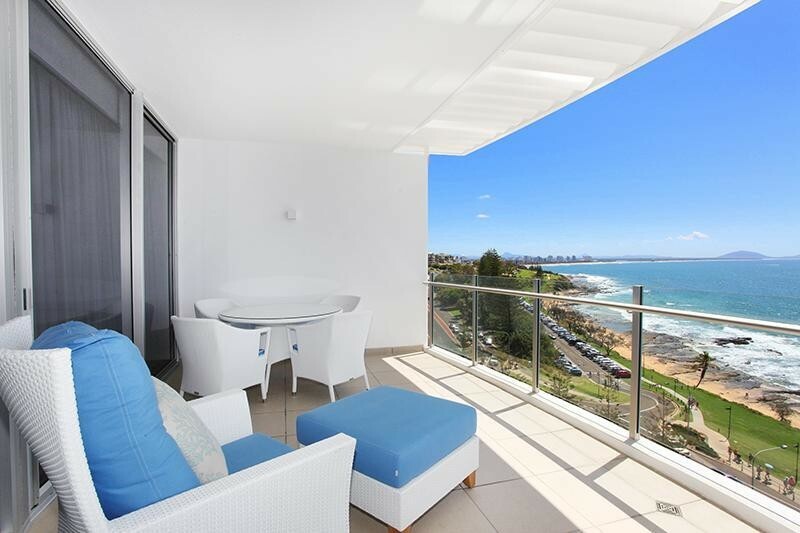 THIS OPPORTUNITY WILL ATTRACT ATTENTION FROM SAVVY PROPERTY PURCHASERS, THEREFORE WE DO NOT EXPECT THIS ONE TO LAST TO LONG. 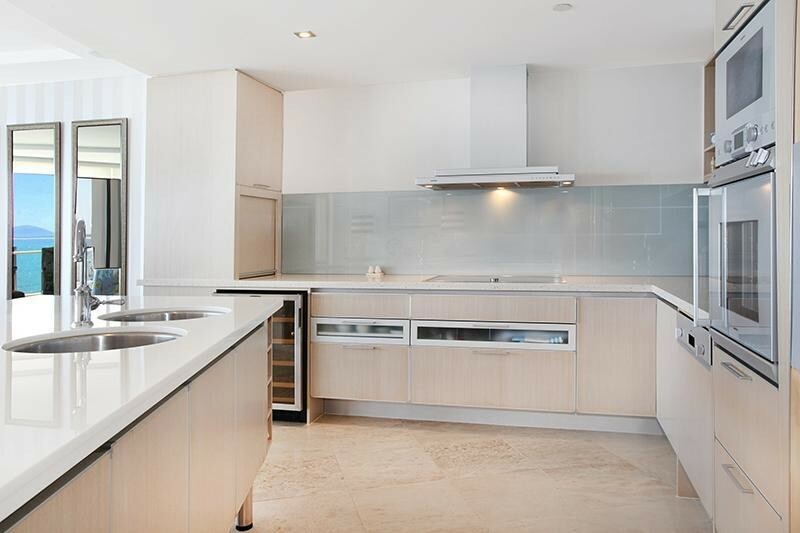 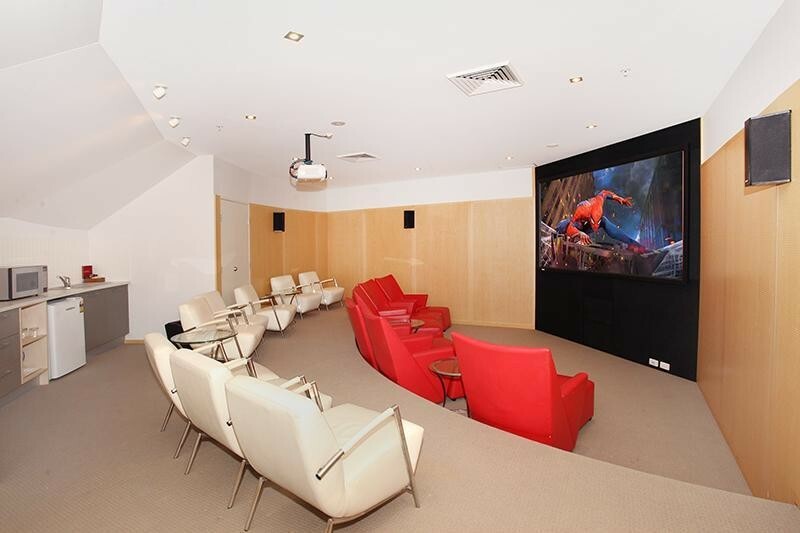 ALL PURCHASERS THAT ARE KEEN PLEASE CONTACT US TODAY TO SECURE A PRIVATE INSPECTION AT YOUR EARLIEST CONVENIENCE. 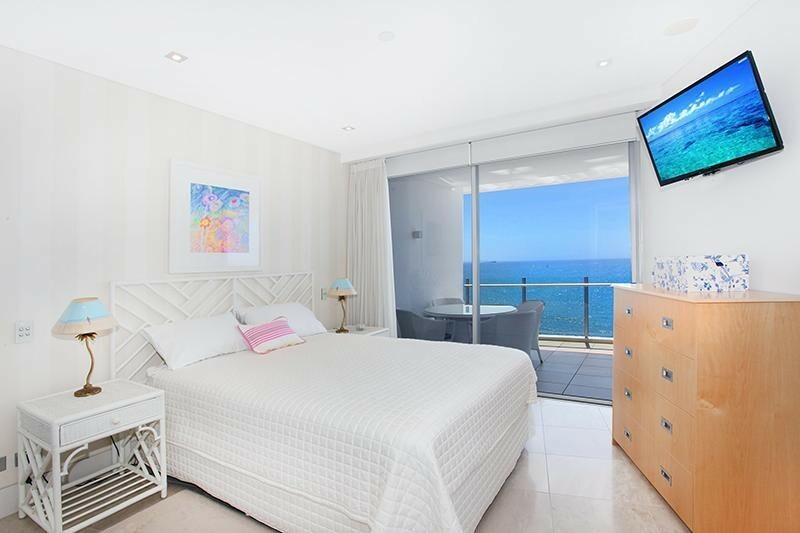 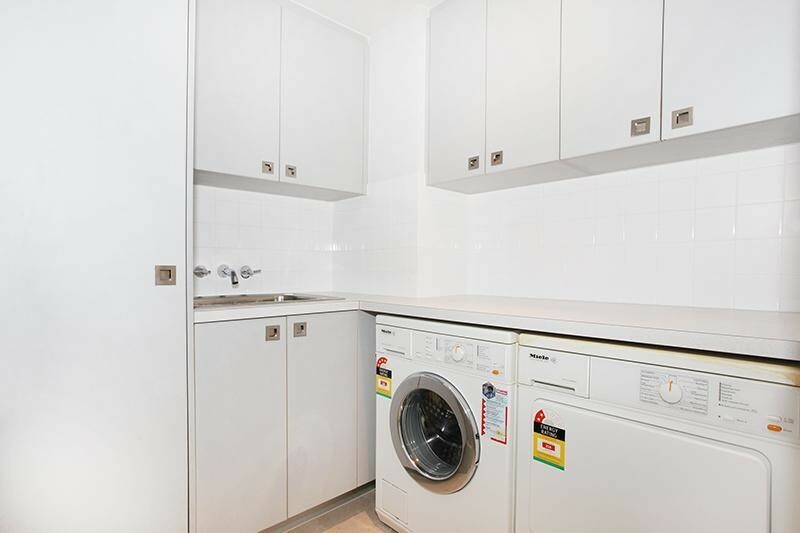 LASTLY OUR CLIENT'S INSTRUCTION IS THAT PROPERTY IS TO BE SOLD PARTLY FURNISHED WITH SETTLEMENT TO BE EFFECTED AFTER 26 AUGUST 2019, THEREFORE BUY NOW AND SETTLE LATER.